Market segmentation is often considered as key tool for businesses to successfully identify customer requirements. Handling this tool correctly is the basis to be able to take advantage of it. 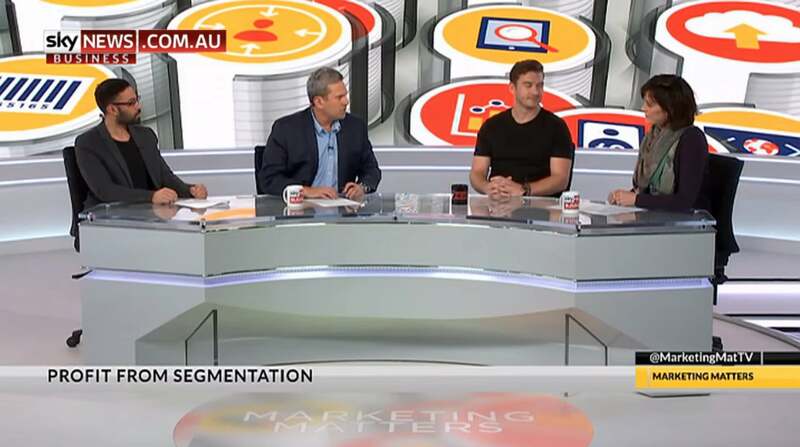 Tonight Peter Applebaum and the expert panel discuss how you can profit from segmentation. 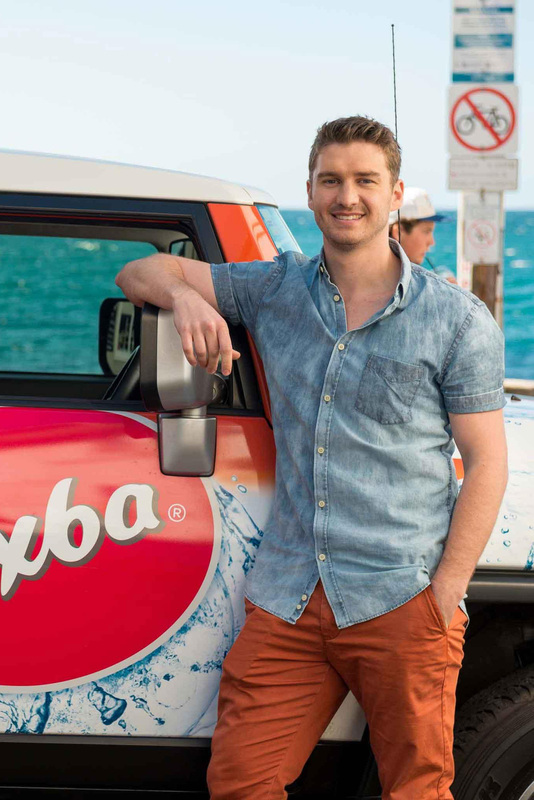 In 2010 Drew Bilbe and his brother launched their own company Nexba, a supplier of refreshing beverages. Entering a huge market with big competitors such as Coca Cola and Pepsi, Drew was forced to find his market segment and be able to serve it better than anyone else. Focusing on natural, low-calorie ice tea Nexba can profit now from a highly demanded and unique product. After already 8 years of managing his own brand in a competitive market Drew understands the art of successfully finding a market niche. In this episode he and Peter Applebaum get to the bottom of the question how to profit from segmentation. Don’t be geared to similar suppliers. Keep track to your competitors, but only to get an idea of what you can do differently to set apart. Find the right segment by exploring the market for gaps and unserved needs and desires to create a real benefit for the community. Don’t hesitate to collaborate with trade partners to adjust the product development process as well as the market launching process as best as possible to your segment. Don’t rest on your initial success. Become a visionary in your segment and put effort into advancing your products and creating new products. Even being a small start-up focusing on a single niche you are able to create successful marketing strategies with a low budget. Use the digital space to create social following and get the organic growth through word of mouth online. Finding the right segment for your business isn’t profitably as long as you are not able to reach this segment. Find out the most comfortable way for customers to purchase your products and adjust your selling strategy accordingly. Operating a highly segmented business doesn’t mean that you have less competitors. Set apart on your market and create an innovative way of experience for your customers. Go niche in a mass market! Find your passion for a mass product and improve, design and advance it in your own personal way to create an added value for your customer. If you have an idea and you believe in it take that step! Test and learn! Never stop experimenting and innovating your products. It’s the best way to optimize your services and satisfy your target group. Especially for businesses that focus on a small segment its very important to find as many channels to the market as possible to exploit your entire customer potential. Your segmentation decisions should be based on analysis results and market research. Use the best source of knowledge to ensure that there is a demand for your product! Internet makes your segmentation easier! It offers lots of tools to keep track of your business data that helps you to improve your services. For example, use Facebook to create your business’ audience pool. Personal segmentation is the key! Think of each person as a single market segment with unique desires. Get information about this person’s needs and try to adjust every interaction point between your business and this customer based on this information. Do one thing and do it well! Primarily focus on your origin service or product and create a secure base for your business and establish your brand. Especially for small businesses broaden your offering requires a lot of effort. The moment of expanding your business to other segments need to be attuned to the market situation. Make sure that there is a real demand for the potential segment before you enter this new market. Technology will never entirely replace the need for authentic personal relation ships. Marketing technologies facilitate to build and manage thousands of customer relation ships. 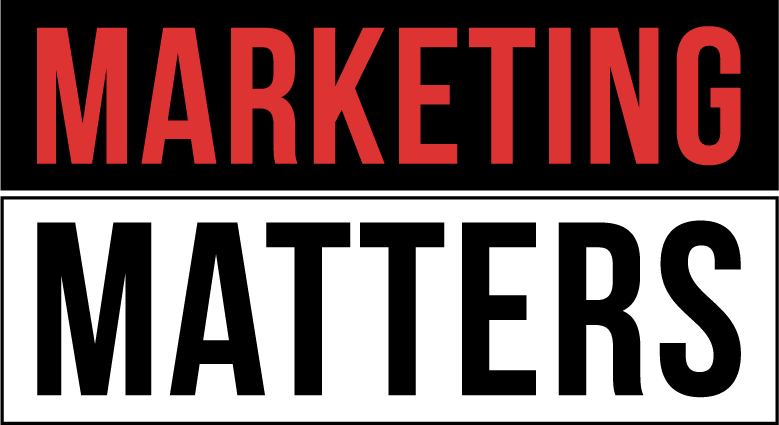 To increase the results from your marketing technology investment you have to overlay personal interactions. Engage your website visitors using real time tools such as LiveChat or SnapEngage. For greater engagement offer to call visitors. Follow up with potential customers over email. Provide genuine and timely engagement on social media. Requestions, comments and criticisms on Social Media are a good way to demonstrate that you care about you customers. Ongoing and personal engagement is essential. Phone calls are ten to fifteen times more likely to generate a successful sale than a digital content alone.